Created in 1986 Cornerstones initially operated under the auspices of the New Mexico Community Foundation and was known as Churches: Symbols of Community. We incorporated as a non-profit in 1994 as Cornerstones Community Partnerships. 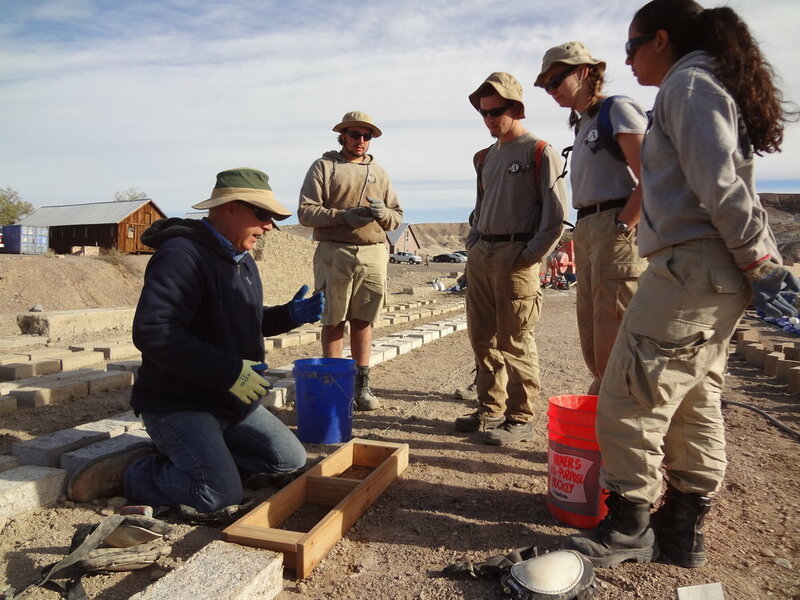 Cornerstones has always been dedicated to preserving the architectural heritage and cultural traditions of New Mexico and the greater Southwest, using a hands-on approach to teach and reinforce these methods to both adults and youth. We believe such involvement fosters a community’s pride in their historic buildings and strengthens their cultural values and traditions. Cornerstones works only on publicly owned or publicly used structures and has provided assistance at more than 380 architectural treasures and historic sites. Cornerstones responds to requests from communities for assistance with their historic preservation projects, always keeping their vision in mind and honoring their cultural heritage. We act as consultants while they take the leadership role. Cornerstones provides only the help they need – technical support, materials, tools, equipment, fundraising assistance and organizational help. We involve as much of the community as possible. Emphasis is placed on hands-on teaching of traditional skills during the project and encouraging interaction between village elders and youth during the experience. Cornerstones also makes every effort to include a youth training component in our preservation projects, helping to strengthen their community ties and teaching lifelong skills useful to both the youth and their communities.